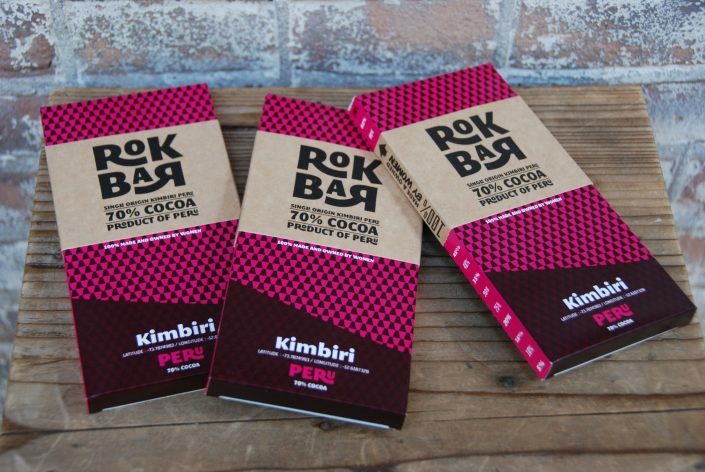 Rokbar is a new kid on the block: delicious, good quality, mouthwatering chocolate. But with a little extra.  Rokbar is a chocolate bar made and owned by women. Because women produce 50% of the world’s cocoa beans, but they only get 10% of the economic gain. 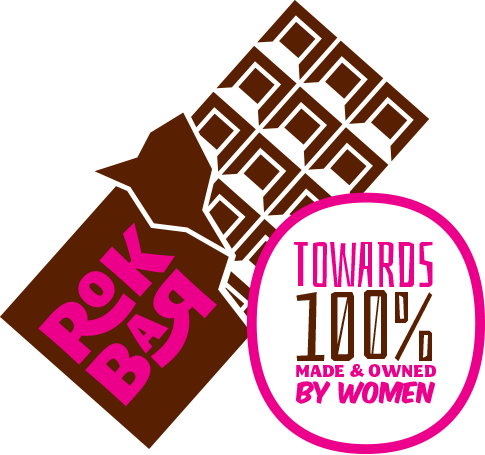 With Rokbar the profits flow back to all women involved in cocoa production, chocolate making and trading. 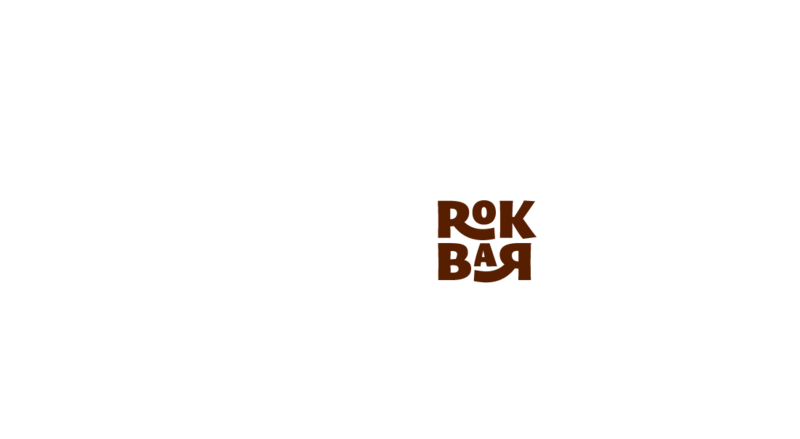 Thus Rokbar creates a fair marketing channel for women in the cocoa industry. While savouring your chocolate bar you create opportunities for women. By buying Rokbar for your relations you make a conscious choice for quality, equality and sustainability. You Rok! Thank you for joining us at Chocoa 2018. You can find your photo here. We were proud but also curious: what would you think of our product? Many interested people visited our stand, 67 of you filled out a survey about the taste, the design, the information and the pricing. Want a bite? Come to our tastings! 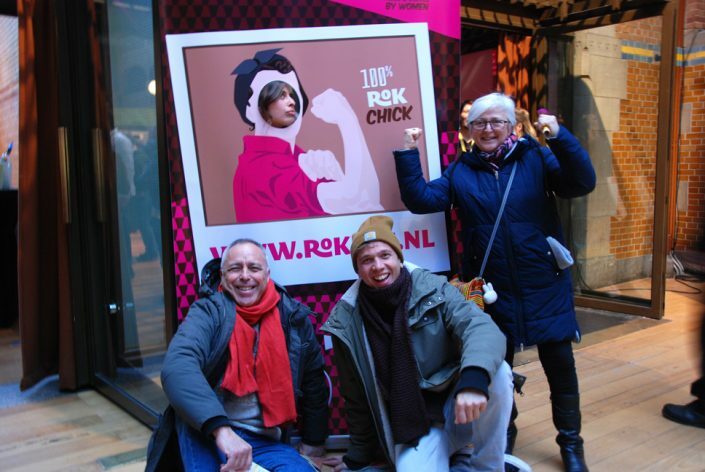 We are proud to present our first chocolate bar 100% made and owned by women, at the Chocoa-festival in the Beurs van Berlage, Amsterdam, The Netherlands.